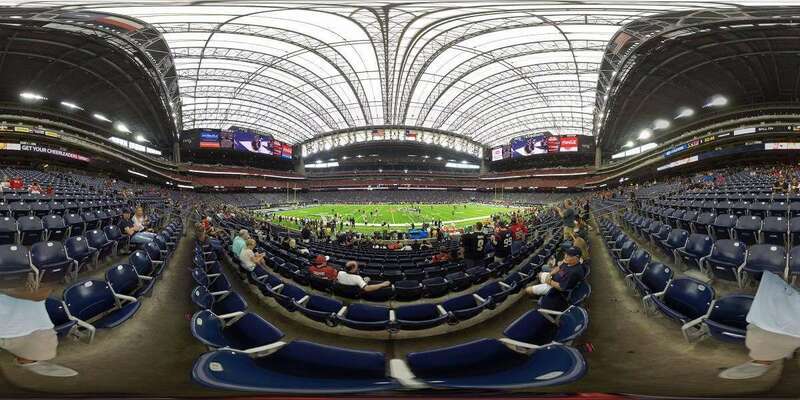 It is the only stadium in the country to have a retractable roof. 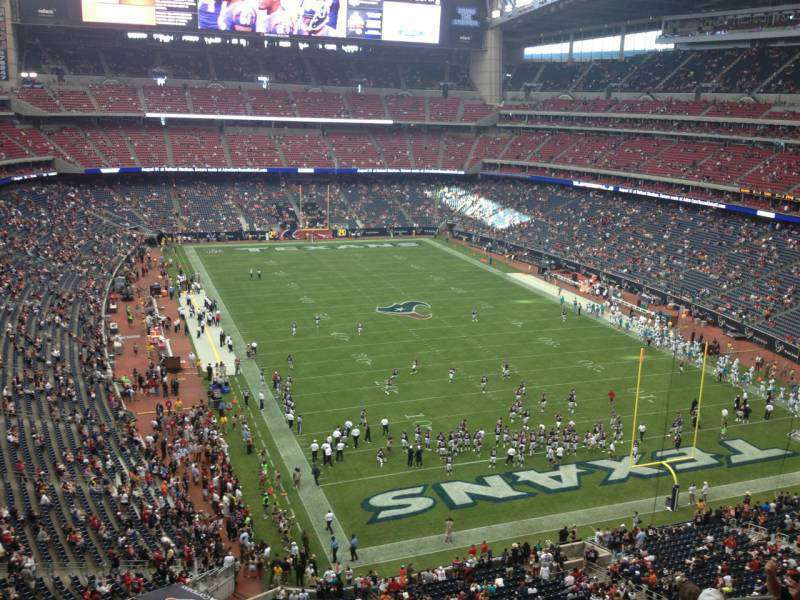 NRG Stadium is a multi-purpose arena, located in Houston, Texas, United States. 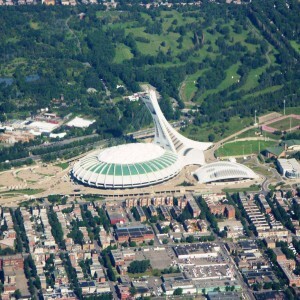 It has a seating capacity of around 71,000 and occupies a total area of 1,900,000 square feet. It’s playing area is 97,000 square feet. 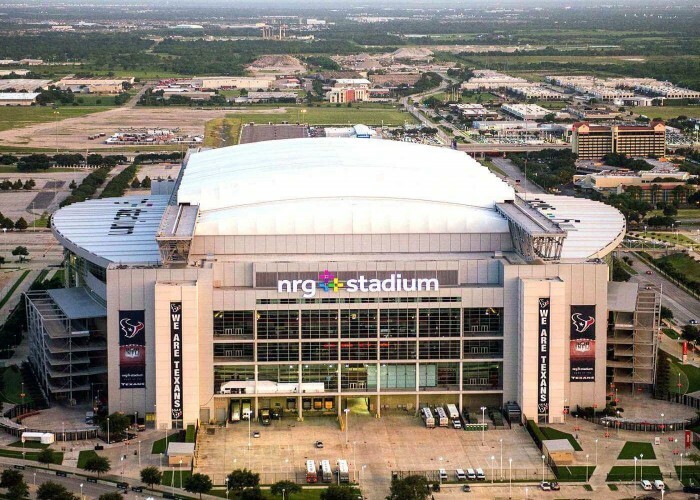 The stadium is home to the Houston Texans (NFL Team), Houston Livestock Show and Rodeo. 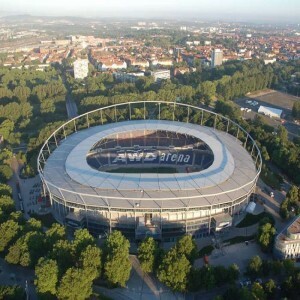 The stadium was opened on 24th of October 2002. 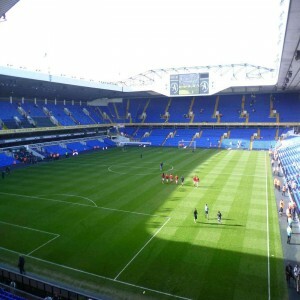 It was built at the cost of $352 million and houses excellent infrastructural facilities. In 2005, the grass turf of the playing area was replaced with artificial turf. Many significant records have been made here due to which it is often called "The home of records". 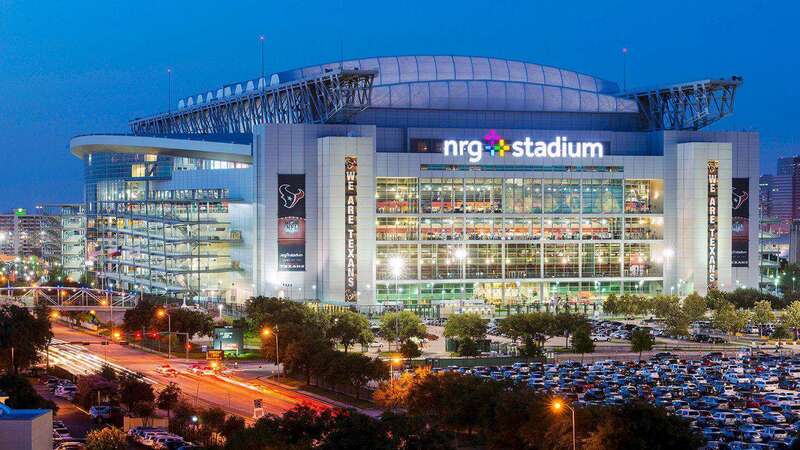 NRG Stadium hosts soccer matches as well as rodeo competitions. 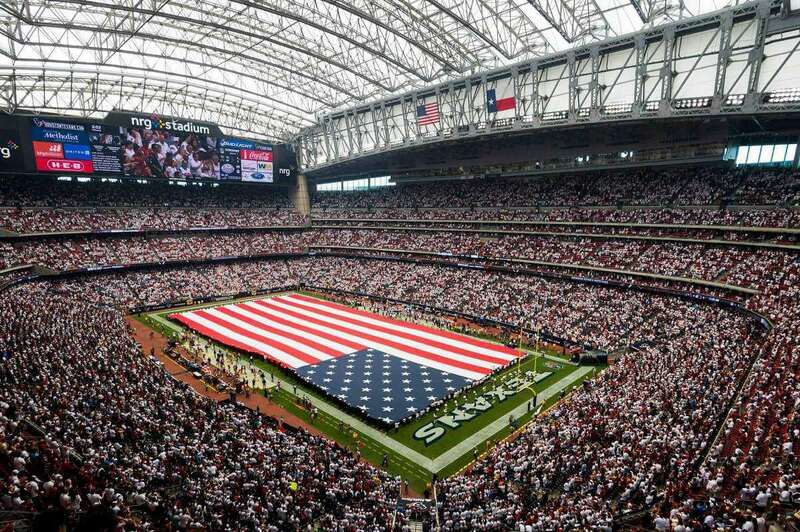 It hosted the Monday Night Football game, being the first in Texans history on 1st December 2008. 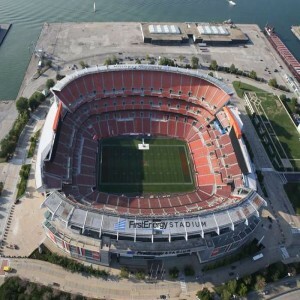 On 8th August 2003, American rock band "Linkin Park" made a concert here which was attended by 70,000 spectators. 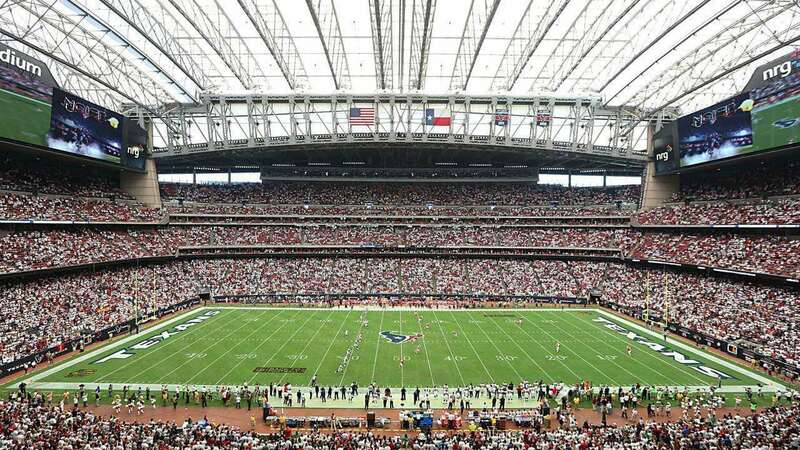 The stadium hosted its first game on 24th August 2002 which was played between the Texans and the Miami Dolphins. On 21st February 2012, it hosted the first bull riding tour. 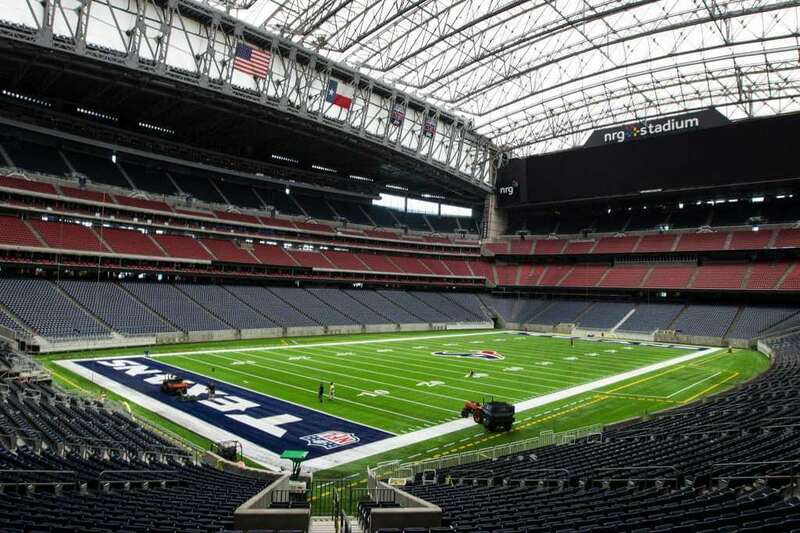 The stadium hosted Super Bowl on 1st February 2014, between New England Patriots and Carolina Panthers. 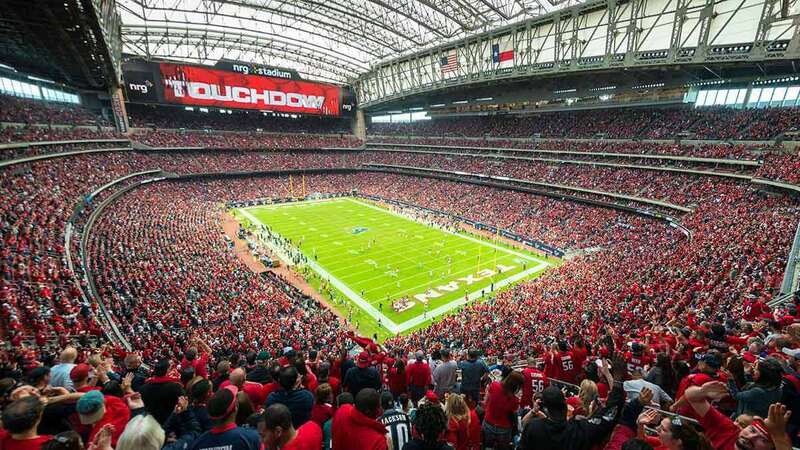 New England Patriots won the match by 32-29 in front of a massive 72,000 spectators. 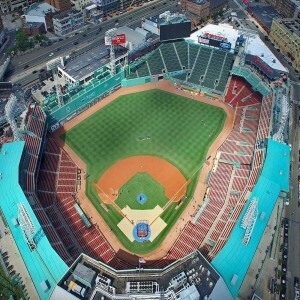 The stadium also hosts various motor sporting events such as the Monster Jam, AMA super sporting, etc.